The tables feature in Storyline is a great option to choose when you’re looking for ways to organize your content visually. And with customization features, you have control over the look and feel of tables in your course. They’re also a powerful accessibility tool. Tables let you structure your text so that it’s easy for screen readers to understand how data is organized, providing important context for your learners. If your wheels are turning thinking of all the ways you’ll use tables, we’ve got you covered. Let’s take a look at a few ways to use tables in your e-learning courses. This is the most straightforward way to use tables in your courses. If you have any data to show to learners, tables allow you to structure it so it’s easy to parse. Let’s say you’re doing a course on event planning. 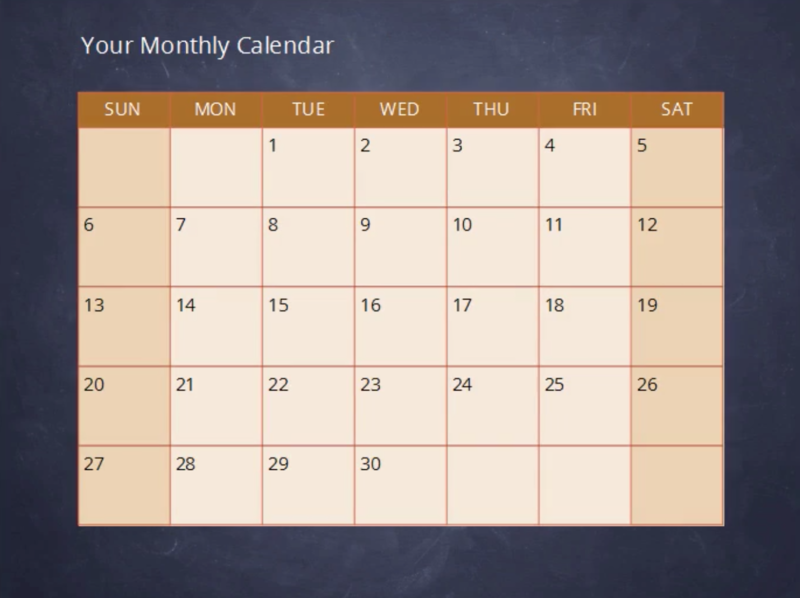 You could create a sample calendar showing when to book the event location, send out invites, and so on. Maybe your e-learning course is part of a training program with in-class sessions. 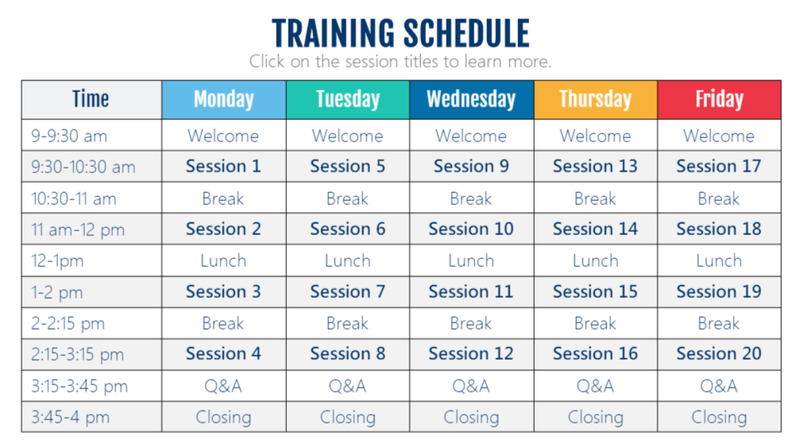 Why not include the training schedule in your course, so people know what it entails? You can even make it interactive like this example. 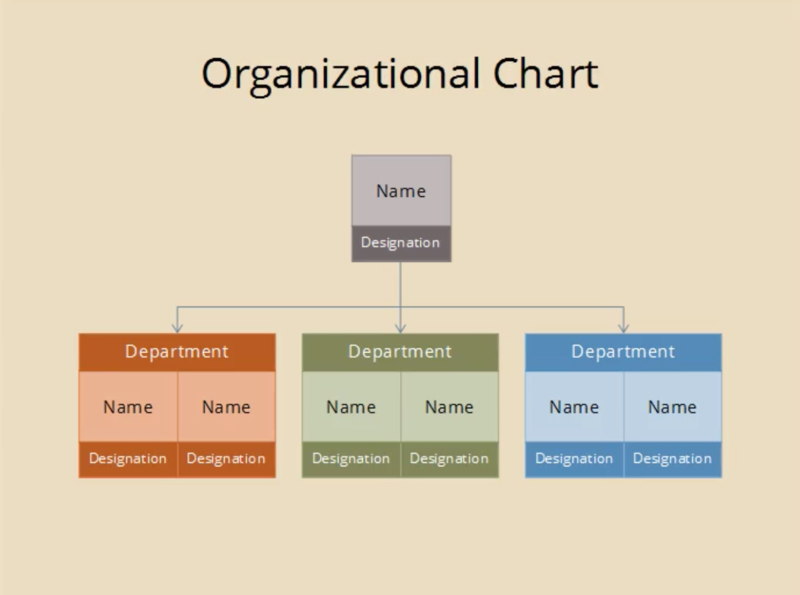 If you’re building a course for newcomers to help them get up to speed on how the company works, it could be helpful to create an org chart so they know who’s responsible for what. With tables, it’s easy! Instead of creating freestanding text boxes for your keywords or other important concepts, you could insert a table and customize the colors like in the example above. 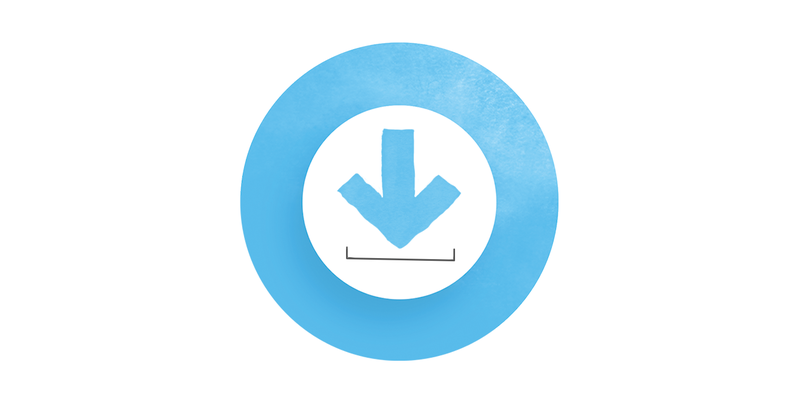 It’s a fast and easy way to structure your text and make it accessible. Ready to start using tables? This detailed tutorial will walk you through the process step-by-step! And to give you a leg up, we even created this onboarding agenda download that you can customize to fit your needs. To try tables for yourself, sign up for a free 60-day trial of Articulate 360. You’ll get to try Storyline 360—the latest version of Storyline with continuously updated new features—plus everything else you need to complete your e‑learning projects. 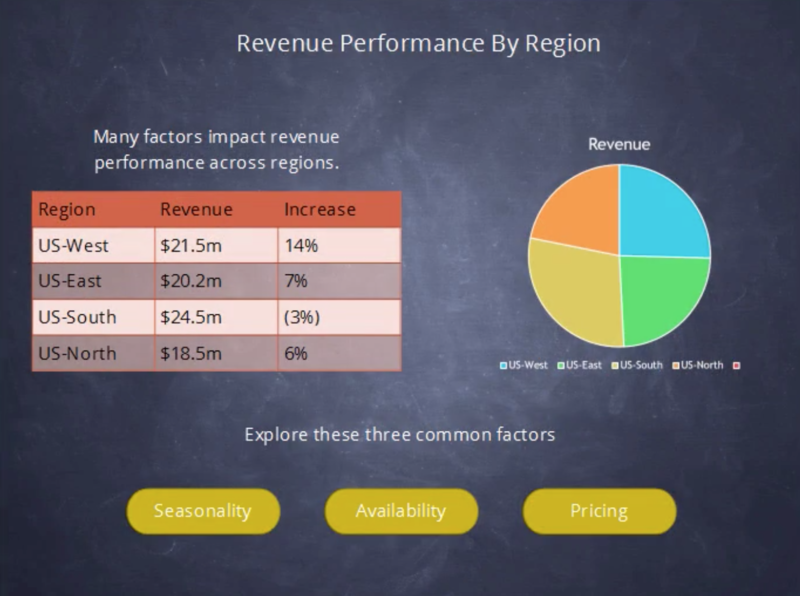 You can also use tables in Storyline 3, which you can try for free right here. And be sure to come back to E-Learning Heroes regularly for more helpful advice on everything related to e-learning. If you have any questions, please share them in the comments. Thanks for the insight here, Allison. This has opened my eyes to the possibilities for content design and interactivity using tables in my lessons. You're welcome! I'm so glad you found it helpful. Hi, Is there any chance that we'll be getting tables in Rise anytime soon?